Entrances: Longhurst Road, Manor Park and Eastdown Park. 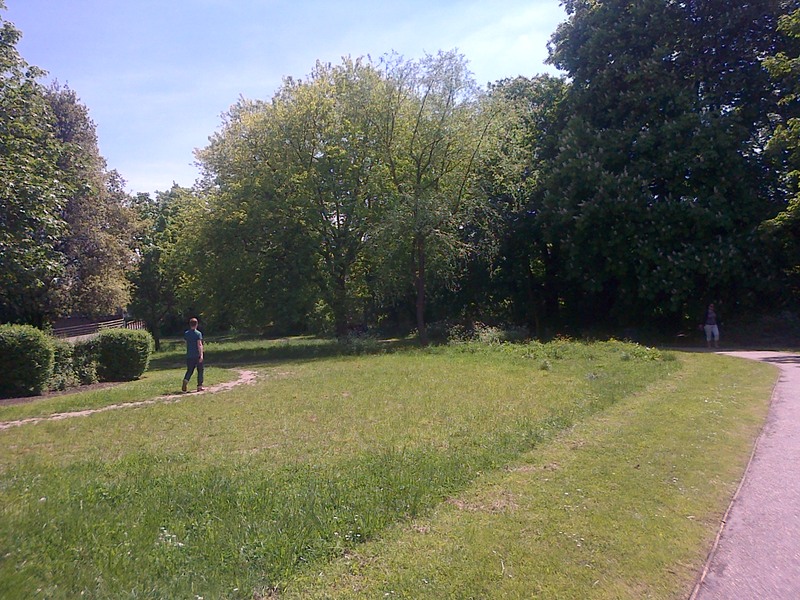 Over several years the Manor Park User Group have worked with Lewisham Council, QWAG and landscape designers to help redevelop this small park, much beloved by families with small children. Summer 2012 saw the culmination of all their hard work when the new bridge and entrance onto Longhurst Road was opened with much deserved fanfare! 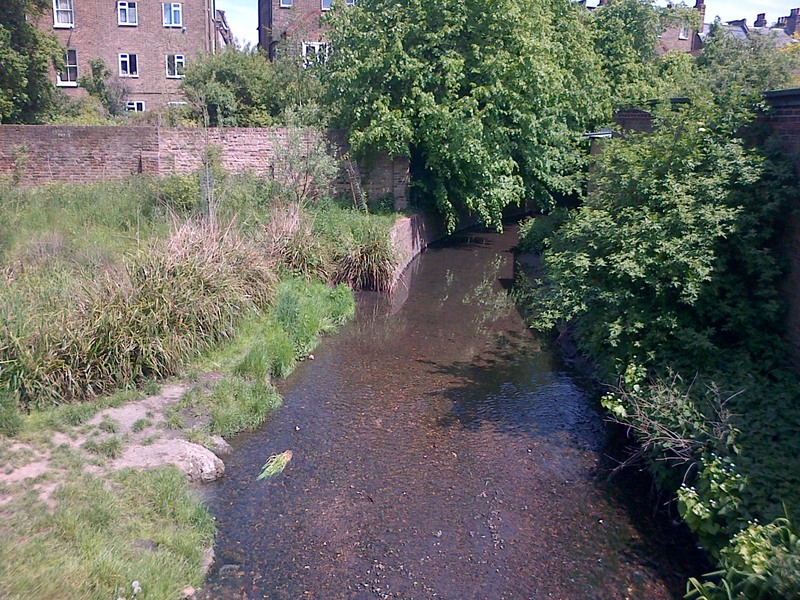 There are now two places you can access the River Quaggy in the park. The next project for the Group will be the re-positioning of some of the paths through the park. The new bridge means the direction of the quickest routes have changed and visitors are now cutting across the lawns damaging the grass. The User Group are currently engaged in fund raising for the new paths. We’ve passed your message onto the Manor Park Users Group and they will be in touch soon.